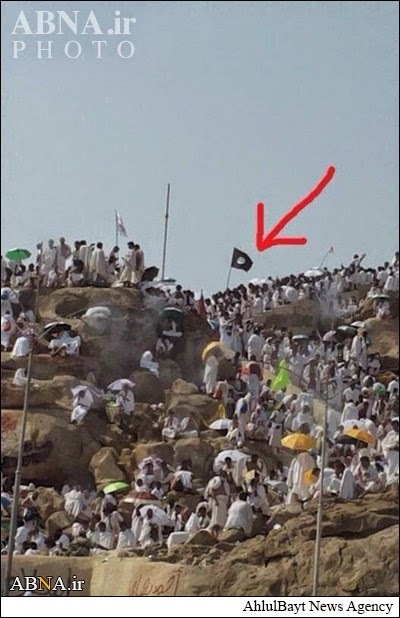 A pilgrim has carried the flag of the ISIL terrorist group on the Plain of Arafat in Saudi Arabia during the Hajj rituals, media reports say. 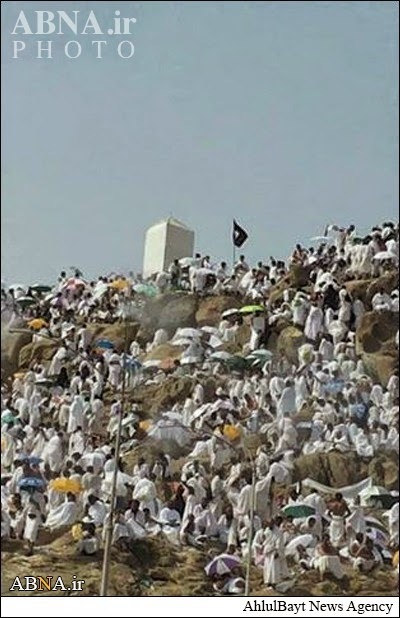 According to Iraq’s Alsumaria satellite TV network, social media, especially Twitter, Facebook and YouTube, posted photos on Saturday showing a pilgrim carrying the ISIL flag during the Hajj rites on Jabal ar-Rahmah mountain on the Plain of Arafat on Friday. The Saudi television aired footage of the pilgrim with the ISIL flag for just a few seconds before it stopped broadcasting the video. This comes as Saudi Arabia and its former intelligence chief Prince Bandar Bin Sultan have played a leading role in the formation of the ISIL terrorist group. The ISIL controls large areas of Syria’s east and north. The group sent its militants into Iraq in June, seizing large parts of land straddling the border between Syria and Iraq. The West and its regional allies, including Qatar, Saudi Arabia and Turkey, are reportedly giving financial and military support to the militants.